We’ve written about The Schmidt Complex before and there’s certainly plenty to write about going forward, but for the first time in what seems like an endless news cycle we were able to write about actual construction. Activity began following the football season, nearly a full year after the ceremonial groundbreaking held back in January. The first piece of construction began with a bit of a renovation to Howard Schnellenberger Field, expanding the home locker room the Owls currently use only for games to make room for the practice squad players, too. When Phase I is complete, which will include outdoor practice fields near the stadium, the football team will be able to move from its current home in the Oxley Center to the stadium. For fall camp, however, FAU still plans to practice on two outdoor fields behind the Oxley Center. FAU President Dr. John Kelly called the start of construction a “huge step” for the university. FAU announced its intention to build the Schmidt Athletic Complex in late 2014 with a gift $16 million gift from the Schmidt Foundation. In the years that followed, fundraising struggles delayed the start of the project, which some estimates have totaling $60 million for all three phases. The Owls held their ceremonial ground breaking in January of 2018, but the work on the stadium following the season showed the project has actual life. 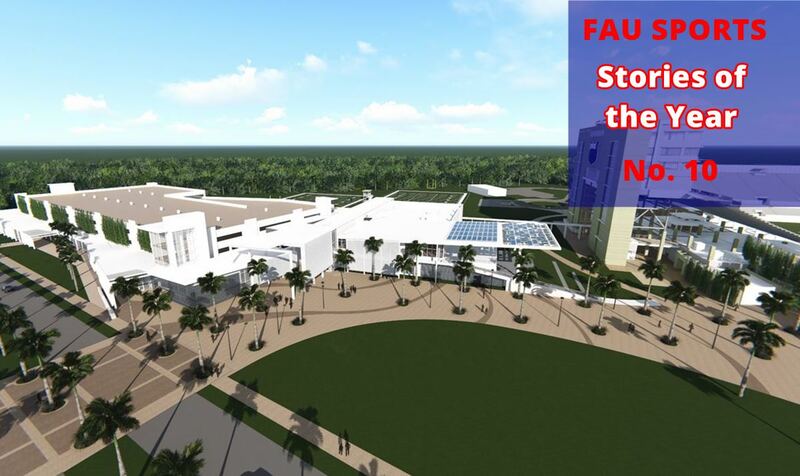 FAU began construction on the locker rooms, training facilities, hydroponic pools, an academic center and dining facilities under the west end of the stadium with the intent that the first portion of Phase I will be complete before the season begins. Once complete, the Schmidt Complex will become the focal point for FAU athletics. 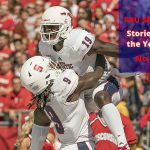 It should provide a significant boost for FAU football recruiting and with the proposed sports medicine center, strength and conditioning upgrades and a Hall of Fame that will be available to all sports will likely provide the rising tide that lifts all sports. Phase II will include an indoor practice facility for the football team, with the third phase promising renovations to the baseball stadium and other facilities. There is no timetable for the completion of Phase II or III, or even the full Phase I for that matter, but the Owls now appear to have the funding to complete at least that first phase. 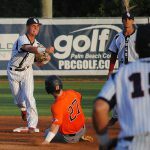 The project is expected to last at least a couple more years, ensuring that the Schmidt Complex will be one of the biggest FAU stories for years to come.